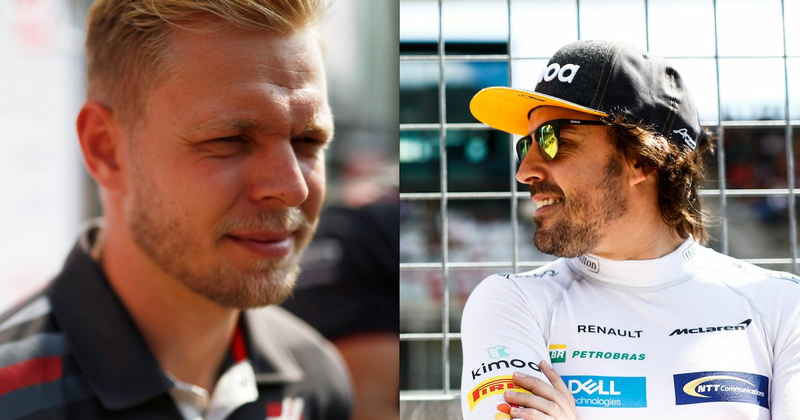 If you could pick two drivers on the grid to rely on openly speaking their opinion, Alonso and Magnussen would be pretty high on the list. 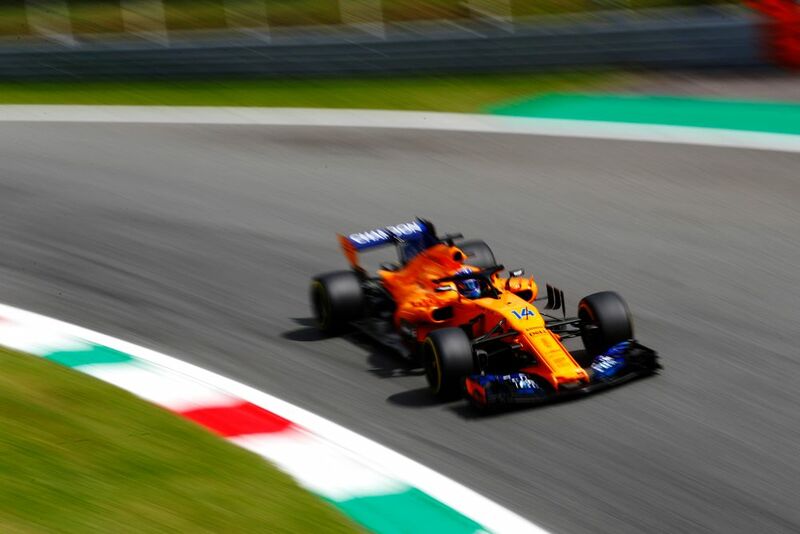 The two drivers have had a few run-ins in the past and during Q2 for the Italian GP, they another one. The two battled for position into the first corner in the closing minutes, ruining both of their laps. 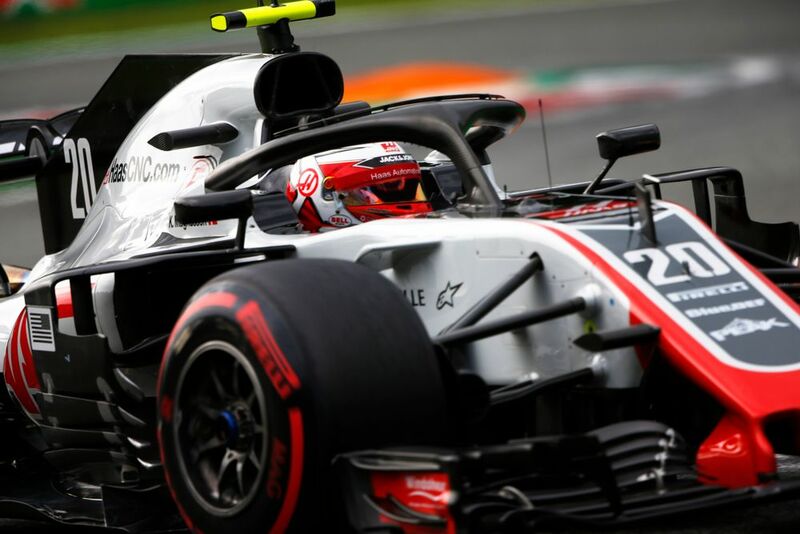 “We were all running together at the end of the out-lap and with all that traffic one of the Haas cars decided to overtake and start the lap in the middle of all the cars that were more or less in position. So we started the lap together and we reached the first corner together and we ruined both our laps. “I don’t care to speculate why he did it. I think it was just pretty stupid and not necessary. He thought he could have the perfect slipstream and overtake me. He gained, I don’t know how many tenths - but you gain a lot if you do that. But I’m not going to let him pass me, and sacrifice my own lap. No way. I know he thinks he’s a god, but no way. Stewards had a look at the incident but decided that since both drivers had ruined each other’s laps, no further action was necessary.